Britannia Maritime Consultants has announced two senior appointments as part of its expansion into the marine casualty response market. Mike Hammond will head up a new claims and insurance department while Stephan Dimke will provide technical support for digital navigation issues. 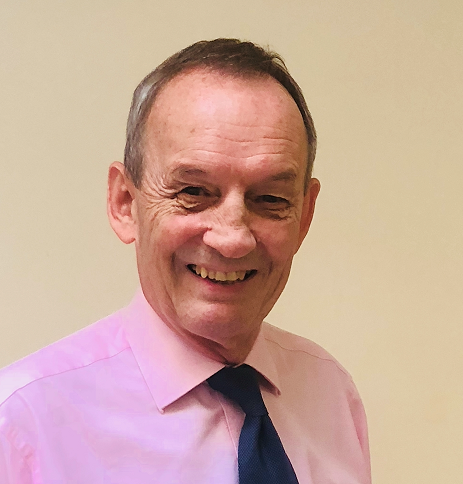 Hammond brings a formidable track record and experience to Britannia, having worked in marine claims both for shipping companies, and more recently as the claims manager for an International Group P&I club with a focus on the Asia Pacific region. Hammond’s skills are already in demand, particularly from companies with limited in - house capability, but also hull/P&I insurers that need ad hoc support/assistance. 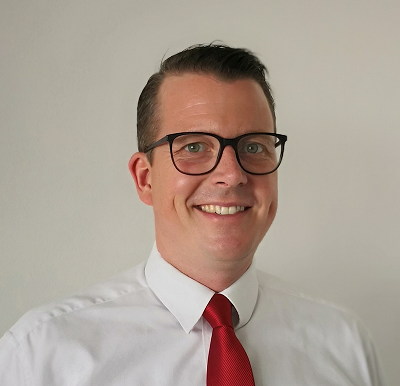 Stephan Dimke, formerly of ECDIS pioneer company TRANSAS and currently the managing director of Chartworld Asia Pacific, brings with him an enviable reputation as a global expert in digital navigation. Hammond and Dimke can be contacted directly via the company web site which lists details of other available services.